Insulin resistance is a protective mechanism that has been activated because there is a frequent presence of the hormone insulin in the bloodstream. Because most of the cells are already at full capacity with glucose and additional glucose may wreak metabolic havoc, the cells will now downregulate their insulin receptor. This downregulation will now allow the cells to resist the actions of insulin, which will now keep out glucose while increasing the amount in the bloodstream. Remaining insulin dominate for the majority of a 24hr period. Number #3 is a biggie because every time you eat anything, you will increase insulin. Decreasing the number of insulin spikes is critical in reversing insulin resistance. Enter Fasting, but there are levels to this. Fasting in a particular manner based on your situation is key to decreasing the number of insulin spikes, which is critical in reversing insulin resistance and also causing weight loss. It's hard to improve something that you have yet to identify. Therefore I recommend knowing a few numbers to accurately asses your situation. 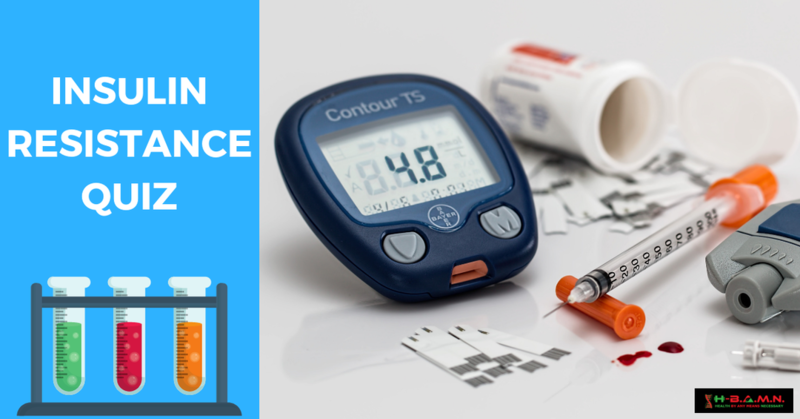 There are multiple tests that you can have done, however, the one test I recommend you have done at the very least is the 2-hr Oral glucose tolerance test. This test is the most sensitive test available to identify insulin resistance and is also very helpful to assess the function of insulin secretion from the pancreas. Sip on green tea during your fast. EGCG is a compound in green tea, EGCG has demonstrated a stabilizing effect on blood sugar levels. Our Fast-T is the best on the market for this purpose. Alpha-lipoic acid balances blood sugar levels and improves insulin resistance. -Take magnesium. Vitamin E. fat-soluble tocopherol increases insulin sensitivity. Cinnamon has also been shown to significantly reduce blood sugar levels in people with type 2 diabetes. Vitamin D- Low D levels have also been linked to metabolic syndrome. All of these ingredients more can be found in our supplement called "Blood sugar support." As a medical Practioner, fasting has been my number one weapon for helping my clients and patients reverse the effects of the standard American Diet. The Fasting methodologies and protocols that I have used have helped hundreds of my clients and patients radically improve their health in real clinical practice. Now we are taking this radical movement online to reach more of our community. 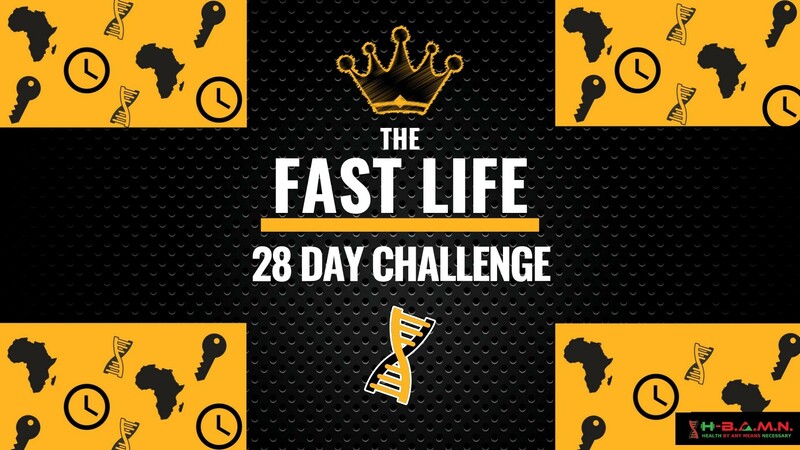 Introducing "The Fast Life 28-Day challenge." This program is designed to help individuals radically improve their health by reversing Insulin resistance, lose weight and improve their overall health. To learn more about how you can work with us click to link below for this limited offer.